Brillio, the global digital and technology consulting company, today announced that with the recent acquisition of Comity Designs, it has achieved the highest possible customer satisfaction ranking (CSAT 10/10) among nearly thirty Salesforce gold partners in North America – based on data compiled from Salesforce’s user survey. Through its March 2018 acquisition of Comity Designs, Brillio offers a complete front and back office portfolio of solutions to serve customers, as they undergo digital transformation. The combination of the Comity acquisition and a deep focus on Salesforce Marketing Cloud and CPQ gives Brillio a competitive advantage in the digital marketplace. Brillio recently released the Salesforce Lightning-ready version of its Time Tracker, a service cloud-based product to optimize service operations, as well as the new Intelligent Sales Platform designed to address the needs of today’s highly mobile sales teams. 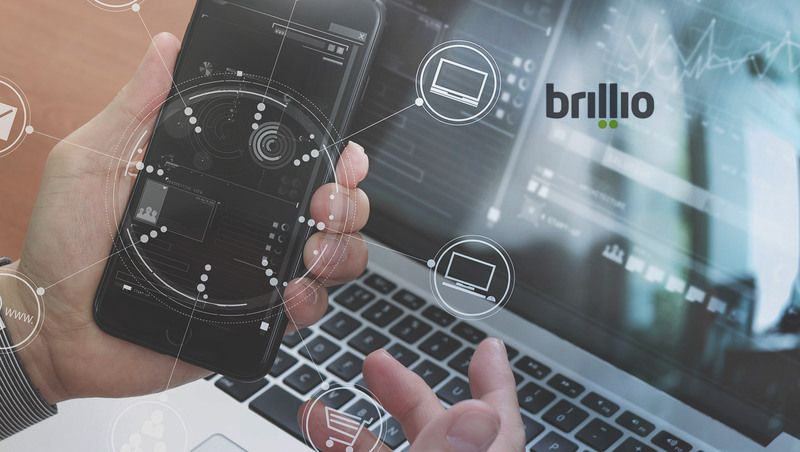 Brillio’s continued trajectory as an established leader in the deployment of digital strategies is supported by the company’s critical initiatives this year. The addition of Comity to Brillio’s digital solutions suite exemplifies its commitment to the delivery of innovative end-to-end solutions designed to guide customers through each step of their cloud-based business transformations and makes Brillio a partner of choice for front-office transformation engagements.